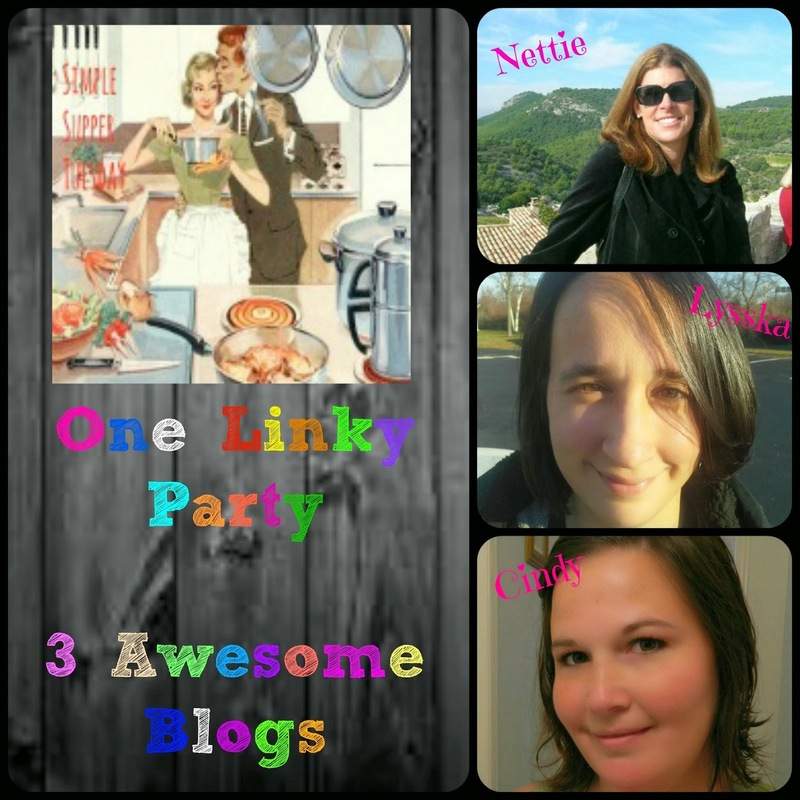 Simple Supper Tuesday Linky Party! I hope you all had a wonderful Christmas and holiday celebration!! 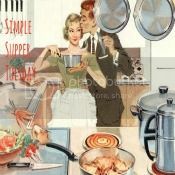 We cooked and baked and ate until we had to unbutton our pants!! Now we are getting ready for our New Year’s Eve and New Year’s Day celebration! Hubs loves doing the Polar Bear plunge, so we will be rooting him on holding towels and blankets and a big mug of hot cocoa for him! Click on the frog to link up your recipes with us!! Thanks so much for hosting, glad to link up my pita Pizza with HUmmus and Chopped Salad. Happy new year! Thanks for letting me link up my Pita Pizza w Hummus and Chopped Salad. Happy new year!